India has some special places that exhibit the true colors of the fall. Autumn is the season when our surroundings undergo a subtle change and the weather becomes pleasant. With so much of oozing charm around us, there are places to visit in October in India that wear the fresh cologne & oodles of colors and compel us to step out of our homes and get enthralled by nature’s magnificence. Aamir Khusro merely described the place that sings the lore of beauty and belittles the paradise itself if there exists any. 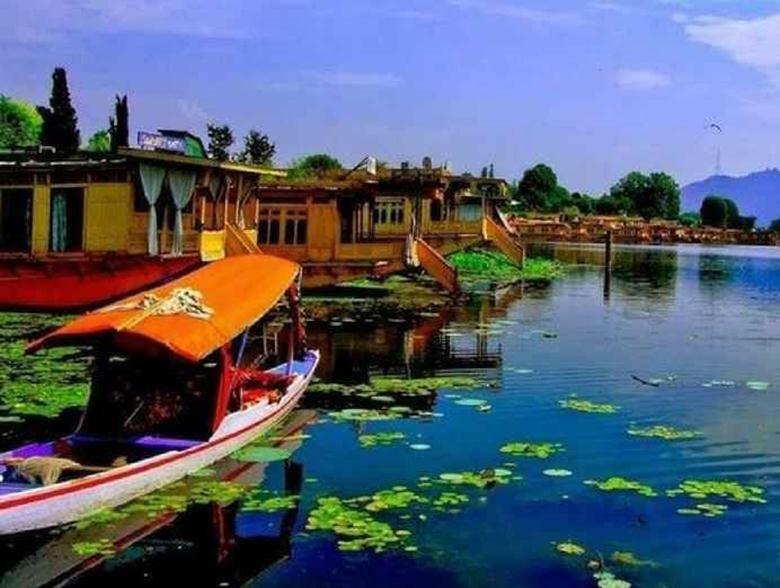 Ranked as one of the best places to visit in India in October, Jammu & Kashmir constitutes all the spectrum of nature. Be it Leh-the highest desert city in the Himalayas or a brimming Jhelum river originating from the foot of Pir Panjal range, Kashmir definitely belongs to heaven. Places to visit: Gulmarg Biosphere Reserve, Sonamarg, Kupwara, Vaishno Devi Shrine, Hemis National Park, ancient monasteries, and Pahalgam. Things to do: Shikara ride, stay in a houseboat in Srinagar, trekking and camping, skiing, and spotting rare animals. Sitting pretty on the northern frontier of the Himalayas is Rishikesh; a holy city that thrives by the banks of the Ganges. 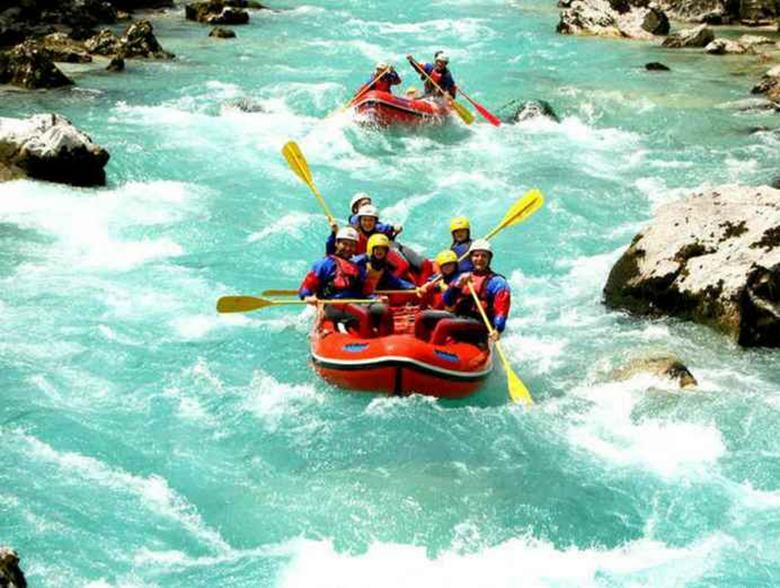 There are quite a few religious places and plenty of adventurous activities that make Rishikesh an ideal holiday destination in India in October. Take a dip at the Triveni Ghat- the confluence of Ganga, Yamuna, and Saraswati, and wash all your sins coz it’s time to begin afresh. If you are still fiddling with the thought of visiting best tourist places in India in October, Jodhpur is the answer. 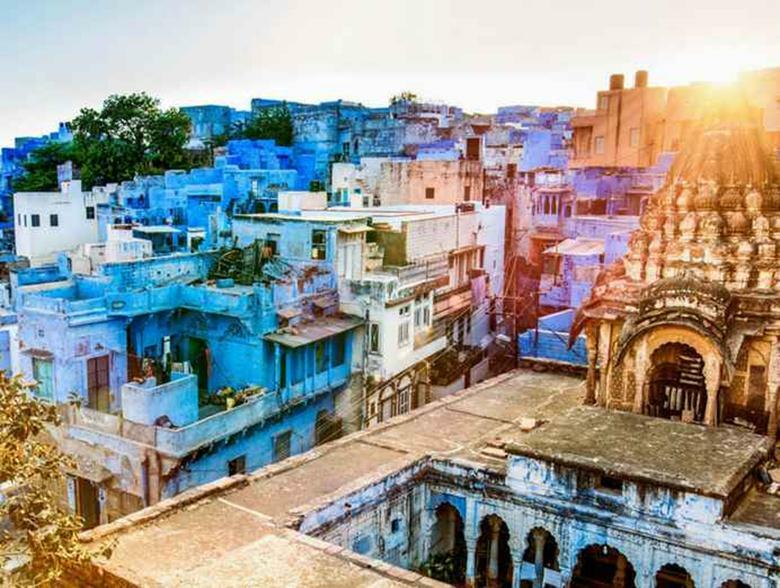 Number 3 on our list of most colorful places in India, it is a city that is characterized by museums, vibrant colors, traditions, weapons, paintings, and the never ending history of the Rajputs. When in Jodhpur, take the desert safari and play by the sand dunes as you ride your favorite SUVs. The finely scattered sun rays playing along the contours of sand make a pleasant sight as you contain every bit your mesmerizing trip at one of the preferred places to visit in October in India. The queen of Satpura is one of the most popular hill stations and also a primary holiday destination in India in October. 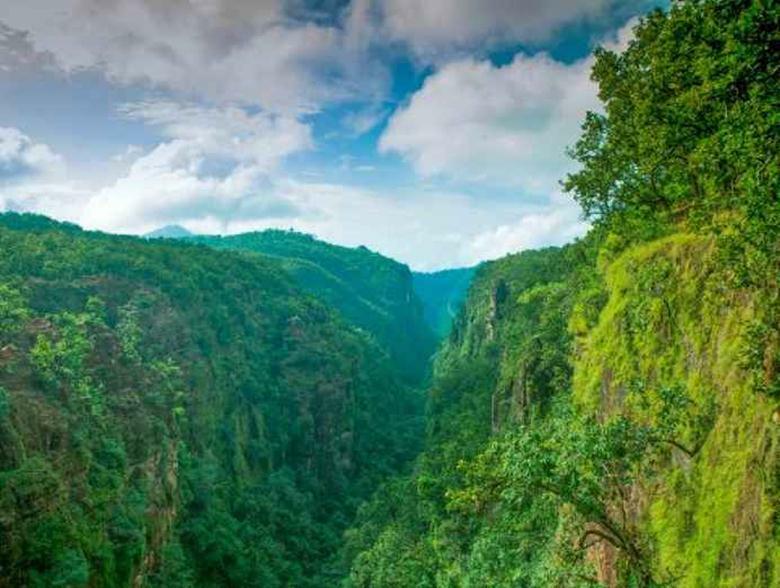 Sitting pretty at an altitude of 1100 meters above sea level, Pachmarhi lies beautifully entangled amid lush green nature, ancient caves, and waterfalls exuding beads of life. Don’t forget to keep it on the bucket list of your favorite locations when you are shortlisting the most beautiful places to visit in India in October. 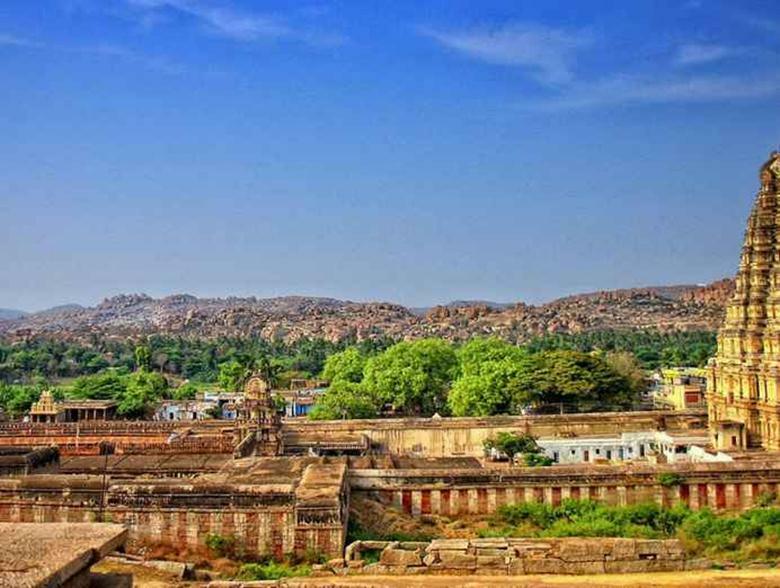 Located amid the remains of the ancient city of Vijayanagar, Hampi is also known as the richest and one of the most prosperous cities during its prime. Call it a cult, seat or an everlasting monument, Hampi even in its ruins, continue to be a backpackers paradise, and a pilgrim’s delight, which puts it among the top notch places to visit in India in October. 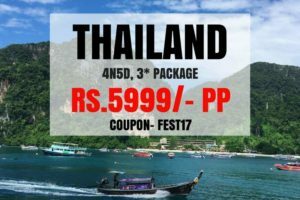 Go around and relish the marvel of this UNESCO World Heritage Site which is undoubtedly one of the best places to visit in South India in October. Clustered with temples and exceptional pieces of architecture, the Hampi town encompasses royal and sacred centers and plenty of other attractions that continue to enthrall its visitors. 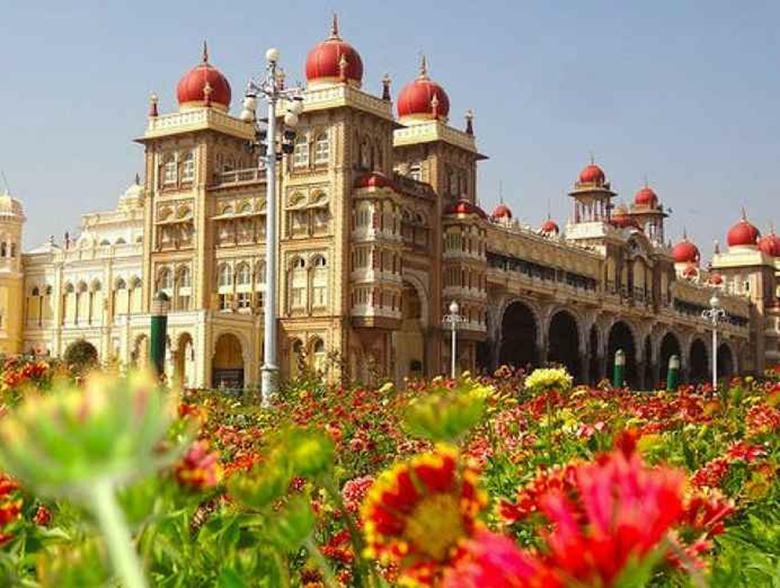 Of all the places to go on holiday in October, Mysore looks nothing less than a perfect destination. While the entire city of Srirangapatna stands testimony to the heroics of Tipu Sultan- the tiger of Mysore, the Krishnaraja Sagar Dam bedazzles the visitors with its prevalent charm and the beautiful Brindavan Garden located at its feet. 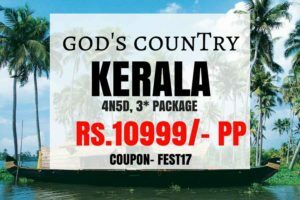 God’s own country- Kerala stays in its close proximity and to top it all, the cozy weather won’t let you go away. Inheriting the charisma of the gorgeous Kozhikode and Kannur, Wayanad district is one of the different shades that Kerela flaunts with pride. 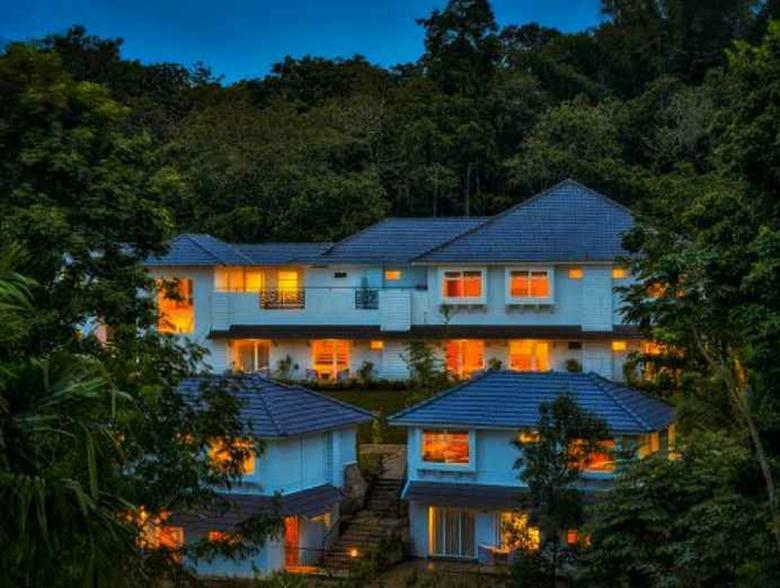 Nestled among the mountains of the Western Ghats, Wayanad boasts of several tea estates. 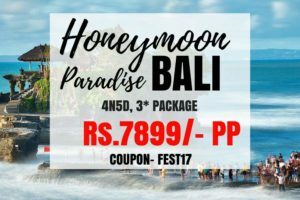 The hushing aura of nature, surreal experience of fluffy clouds brushing past your face, and near to perfect escapades around make it the best place to visit in India in October for a honeymoon. The first capital of the biggest and invincible Mauryan empire is Rajgir, which is also one of the best holiday destinations in October. 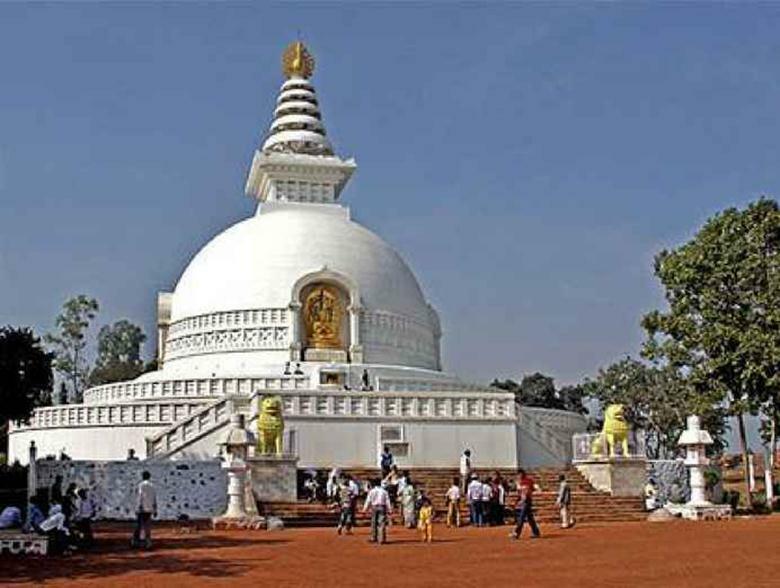 A major tourist attraction in Nalanda district, Rajgir is a notified place that means the abode of kings (Rajgir- Rajgriha). The fact that Rajgir played host to Lord Mahavir and Buddha puts it closer to the hearts of Hindus, Buddhists, and Jains. This romantic holiday beach destination in West Bengal is your answer to where to go in India in October. Also known as the Brighton of the East, Digha has shallow sand beaches that greet its visitors with mesmerizing sea waves. 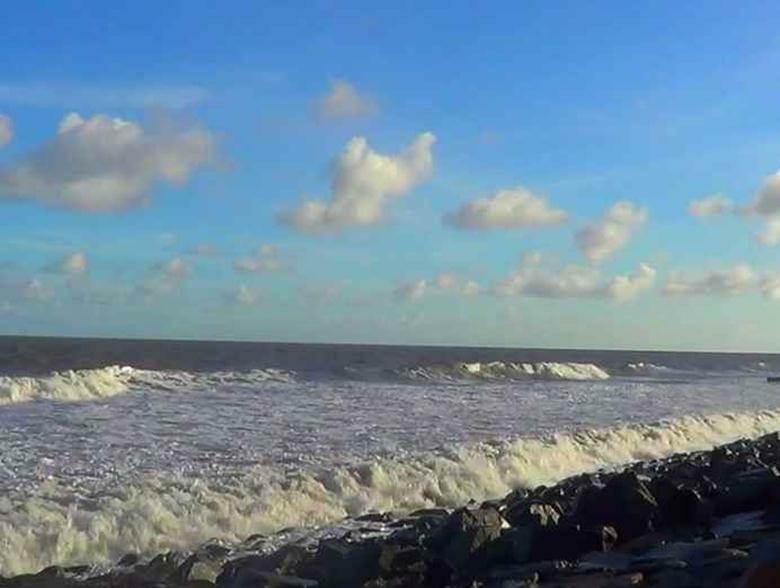 Dotted with casuarinas plantations along the coast, Digha also presents beautiful sunrise and sunset views to the romantic couples who flock to the place to especially catch the breathtaking shades of nature. 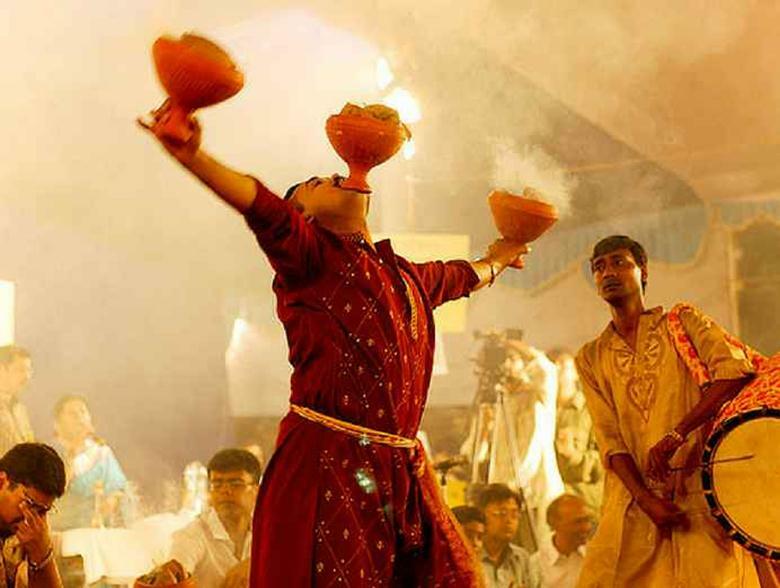 October is the time when the whole Kolkata city awaits Durga Puja- the 10-day carnival! Residents adorn the city meticulously and turn it into a grand spectacle thus making Kolkata into one of the top holiday destinations in India in October. As you negotiate your way through crammed spaces of the serpentine bylanes, you can actually feel the camphor infused air around and people hailing the goddess. But there’s much more to explore when you are in the city. Kolkata is dotted with museums and buildings of historical relevances. Go around and find it for yourself, you can still find pulled-rickshaws and trams on the city streets.